Get even closer to the great game. The bases are loaded, the batters are hungry and the home run songs ready to play. 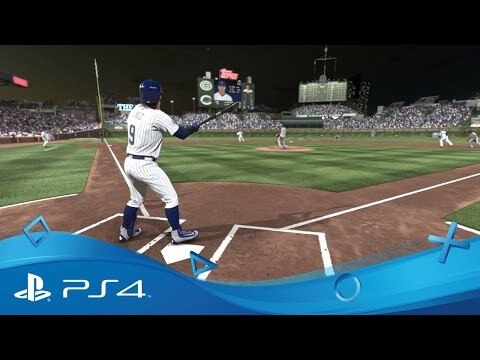 It’s time for the new baseball season on PS4 – and who better to lead the line than Ken Griffey Jr? 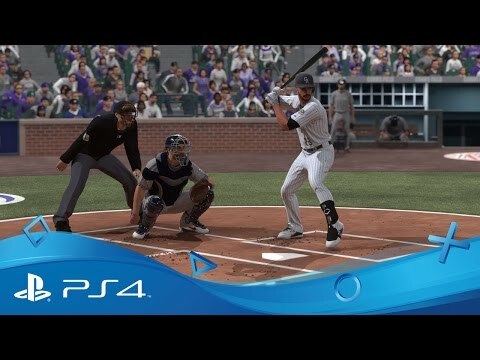 Almost twenty years since his last appearance in a baseball video game, the iconic player – also known as “The Kid” – returns to the digital diamond as the cover athlete of MLB The Show 17, as well as a playable living legend in-game. Relive Ken Griffey Jr’s signature swing in Retro Mode – with pick up and play two-button gameplay, designed to capture the imagination of nostalgic fans as well as create an accessible way into the game. 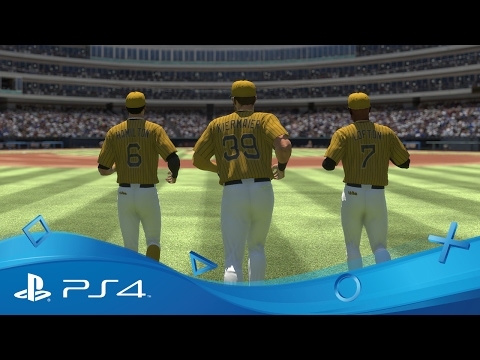 Or carve out your own professional baseball career in Road to the Show, which immerses you in a new, branching storyline packed with decisions and big moments. Step up to the plate in a variety of customisable modes, including Diamond Dynasty, where you can create your own baseball empire with Legends and All Stars alike. 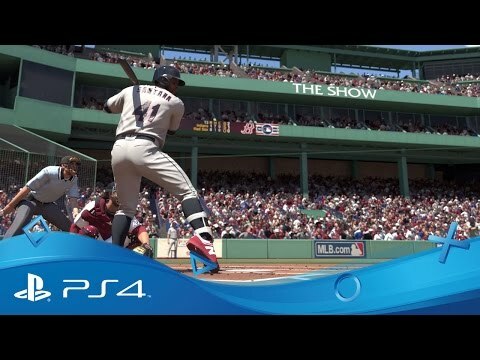 Download MLB The Show 17 on PS4.